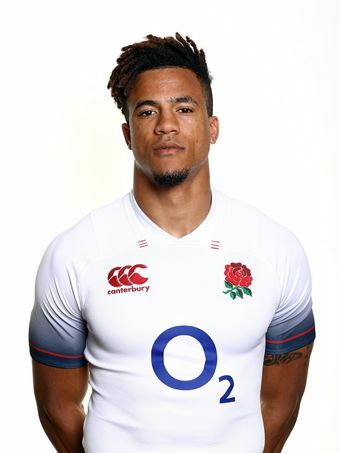 Not a huge amount has been going well for Eddie Jones and England in 2018 and it looks as if the annus horriblis is set to continue with news that Anthony Watson's second Achilles tear - effectively ruling him out of most of the forthcoming season - occurred during a photo shoot with NFL players six weeks ago. Watson was in the process of recovering from the original rupture to his Achilles sustained against Ireland in March. What he was doing at a photoshoot is anyone's guess. Meanwhile the talent drain from Twickenham continues with the imminent departure of England fitness coach Dean Benton. 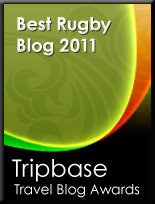 At the time of writing this leaves Eddie Jones without an attack coach, defence coach or fitness coach. Apparently the England squad's preparation for the international against South Africa on 3rd November will now consist of a swift half in The Cabbage Patch pub, a jog to the stadium and a couple of lineouts in the West Car Park. Only the likes of Chris Ashton could - having returned to blighty from Toulon in a bid to win back his England place - get himself sent off for punching in a pre-season friendly. Ashton, who managed to stay out of trouble perfectly well whilst playing in the south of France, seemingly can't avoid running into disciplinary problems as soon as the prospect of an England shirt beckons. Like with Danny Cipriani's off-field shenanigans, Eddie Jones must be asking himself whether Ashton can be trusted. I'm currently on my hols so will keep this short and sweet. 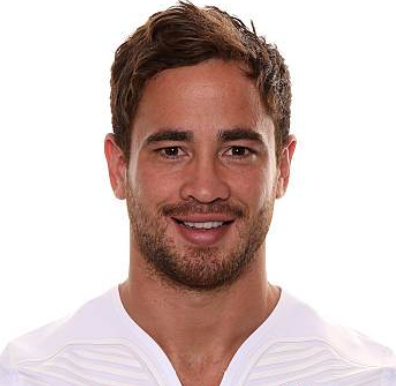 After pleading guilty to assault outside a Jersey nightclub this week, Danny Cipriani will only have himself to blame if he never plays for England again. It's really not that difficult to stay out of trouble and by his behaviour off the field he is constantly asking the question of whether he should be trusted on it. Something is not quite right at HQ. 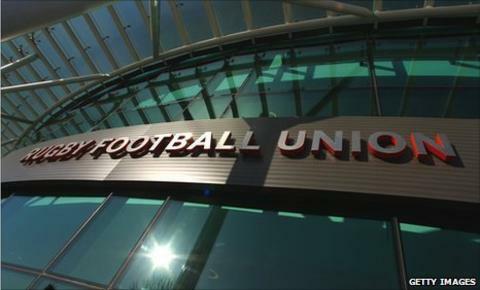 Despite making a jobbing great profit from the 2015 World Cup the RFU are currently engaged in a cost-cutting programme that will result in over 60 members of staff losing their jobs. CEO Steve Brown, whose job - incidentally - does not appear to be under threat, insists that the RFU finances remain in good shape and that the redundancies merely reflect tough market conditions. While any redundancies are unfortunate and a nightmare for those involved, reports that apparently over 40 of the job losses are coming from the community game suggest an incredibly ill advised short-term approach by the RFU that can only lead to the detriment of grassroots rugby and the game as a whole in this country. And rumours that the RFU Council, in approving the cuts, rejected a proposal that members pay out of their own pockets for their partners’ match tickets and lunches for the four November internationals this year, do nothing for the credibility of the whole process.